Bernard Madoff's wife now needs her own legal team to help her with the civil suits she's facing. Bernie Madoff's wife will now get her own attorney to represent her, according to the lawyer who had been representing both until now. Attorney Ira Lee Sorkin said Ruth Madoff is getting her own legal counsel because she is now facing numerous civil law suits. Madoff, accused of a $50 billion dollar fraud, is expected to plead guilty Thursday in federal court in lower Manhattan. He is also expected in court Tuesday as his legal team answers questions about possible conflicts of interest in this case because of past clients and cases in which the firm has been involved. The investigation into whether any one else helped Madoff carry out the alleged scheme continues. The FBI and federal prosecutors are interviewing lower-level employees from the Madoff firm and working their way up the chain, officials said. The Wall Street Journal reports investigators have questioned two employees who allege Madoff's firm produced fake trading tickets. The report said one of Madoff's longtime aides, Annette Bongiorno, allegedly had asked for such printouts. Investigators said they also want to know more about what role Madoff's brother -- as well as longtime associate Frank DiPascali -- played at the firm. 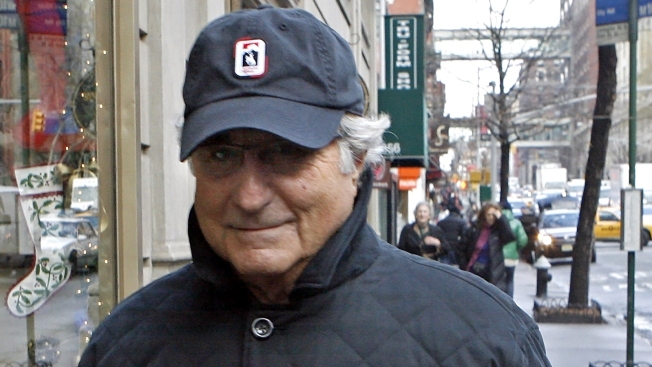 To date, only Bernie Madoff has been charged with any wrongdoing. Since the scandal broke, victims have shown how they received detailed statements showing account balances and trades. But investigators have said Madoff never executed those trades. Officials are working to track the missing billions.